We talk a lot about self-care because it is super important to balance and excel at everything else in your life. #SelfcareSunday just makes sense and is a very popular hashtag. Even though you should take care of yourself every day of the week, Sundays are a great day to wind down, settling in and be mindful of how you are feeling before the beginning of a work week. However, when it happens to be a holiday weekend, it can be both tricky to do it on a Sunday, yet you probably need it even more. After days filled with overcommitting yourself to every BBQ, firework and drinking gathering your body screams for self-care. Even if your days off aren’t over, it may be beneficial to still do some self-care on Sunday, as a little break from the celebrating. 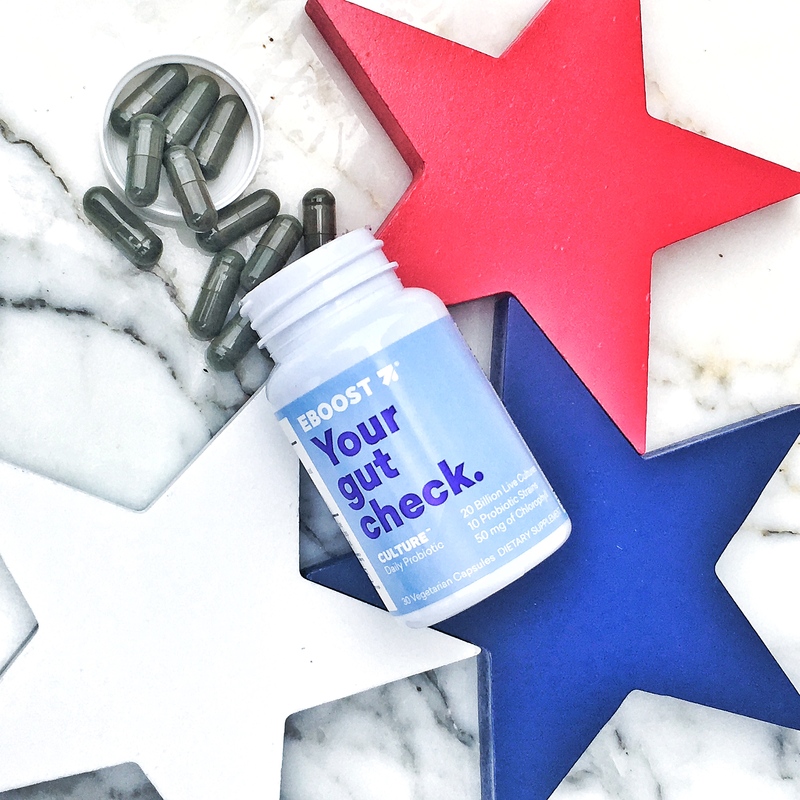 Even though we still have two days left to celebrate our Nation’s Independence, take some time right now to check in with yourself. Are you feeling a bit more tired than normal? Are fireworks keeping you awake at night? Do you feel bloated? Do you feel swollen and sluggish? These are all normal feels when you step away from your healthy lifestyle and drink and few more beers than normal and hang out in the sun with a few or ten drinks! But don’t worry, it is important to have fun and go a little wild in order to really appreciate your normal lifestyle and keep a healthy balance. Instead of trying to push your way through the whole weekend, pay a little attention to your body and acknowledge how it is feeling. Maybe you are feeling worn out and exhausted. Pro tip: Then take a nap and don’t set an alarm or grab an energy shot. Maybe you are swollen and need to hydrate. Maybe you are feeling sluggish because you didn’t have that many healthy veggies options. Pro tip: I always take a pack of SPRUCE with me to BBQs and mix it into a glass of water after hanging a few hours. Maybe your stomach just feels like a heavy brick is sitting in it. Pro tip: Don’t forget to bring your probiotics, CULTURE with you or definitely consume one of those bad boys when you get home after all the eating. What are ways you like to recover during or after a holiday weekend to practice self-care?